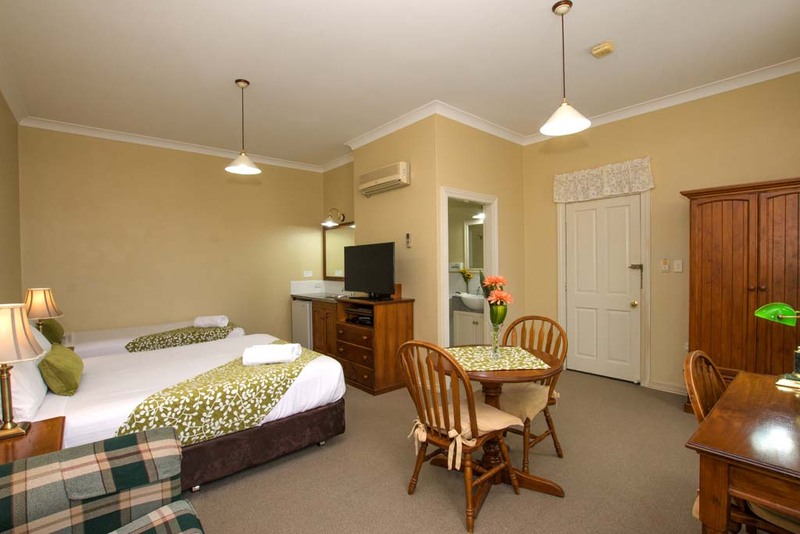 The Heritage motor inn is a double-brick structure located away from the Pacific Highway. Although right in the centre of town, the motel is very quiet. Where is the RSL club? Where is the Central Business District? 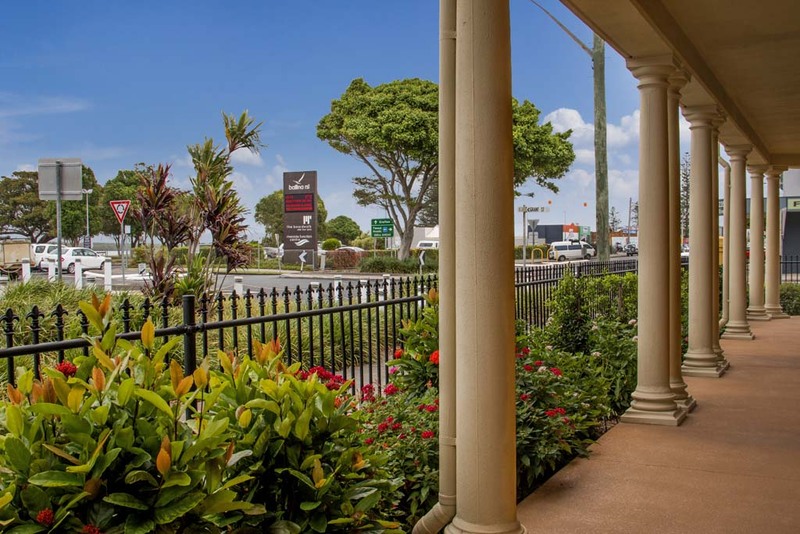 Does the Ballina Heritage Inn offer charge back to local restaurants? 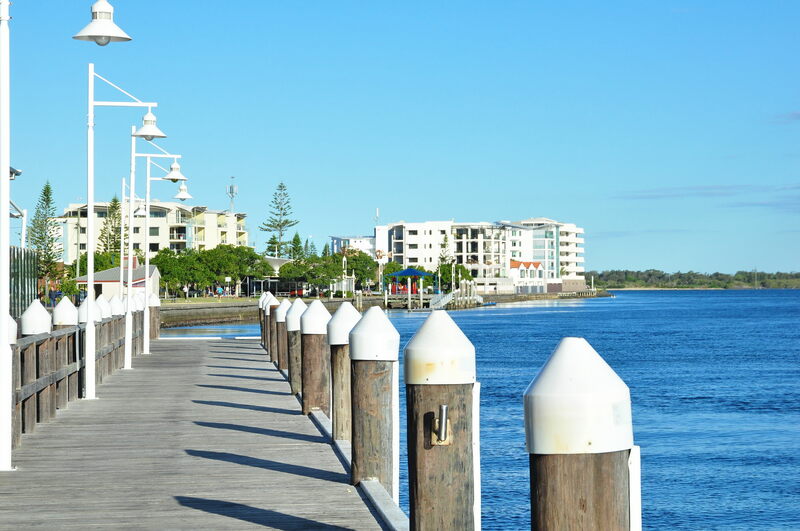 Yes we offer an easy convenient charge back facility with numerous restaurants including the RSL directly opposite the motel. Where will guests find a Cinema? Standard check-in time is 2pm, however if you require an earlier check-in please feel free to contact one of our Reception Managers to see if one can be arranged. Call (02) 6686 0505 or click here to send us email (need link). Yes, late check in can be organised with our reception staff but must be arranged prior to arrival. Yes, all rooms at the Ballina Heritage Inn are non-smoking. So our guests enjoy a fresh rooms every time they stay. We do offer outdoor areas within the hotel grounds for those wishing to smoke. 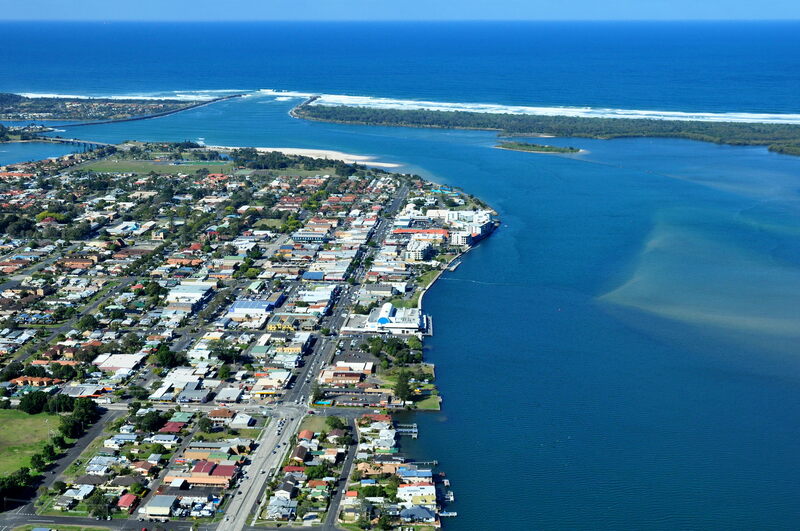 Does the Ballina Heritage Inn offer Room Service? Does the Heritage Inn offer WIFI? We offer our guests in-room WIFI and free WIFI across our entire Motel complex. We know how important staying connected is to our guests. 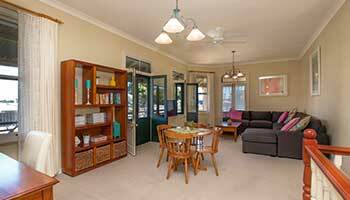 The Ballina Heritage Inn offers FOXTEL to all of our guests suites. Do you have a Pool for use by guests?